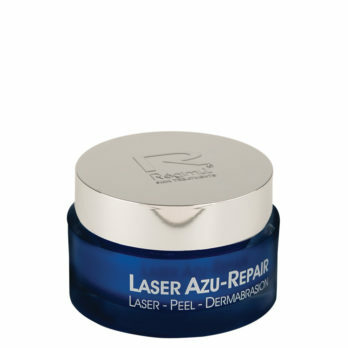 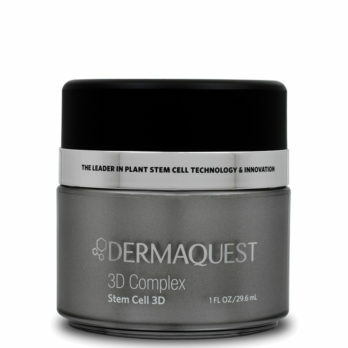 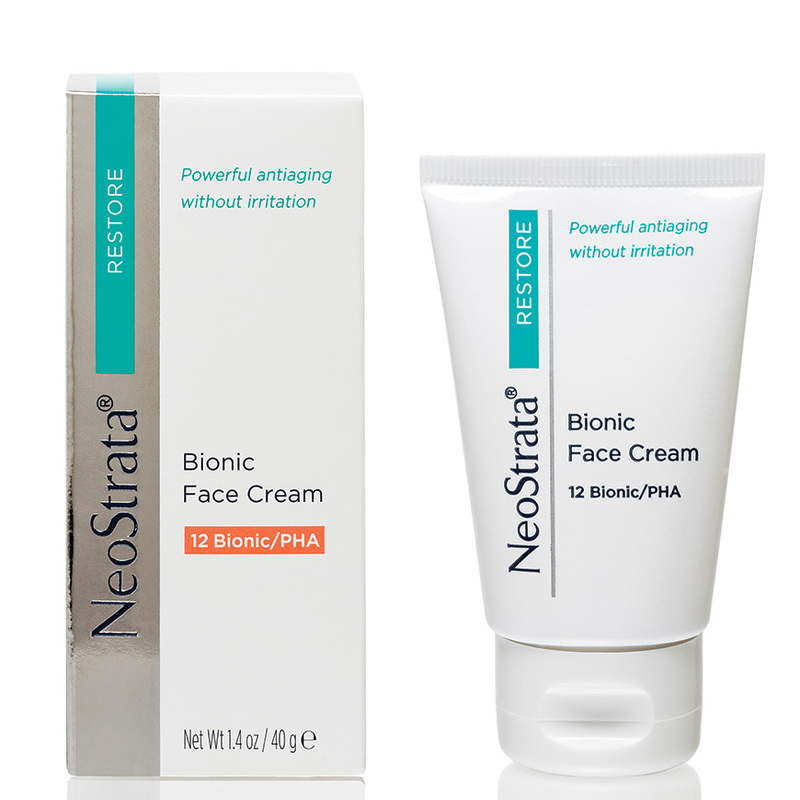 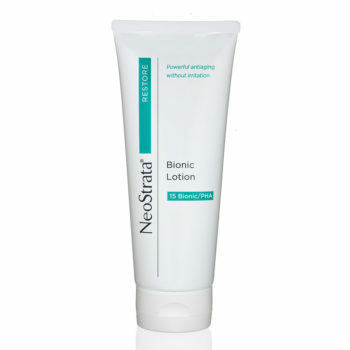 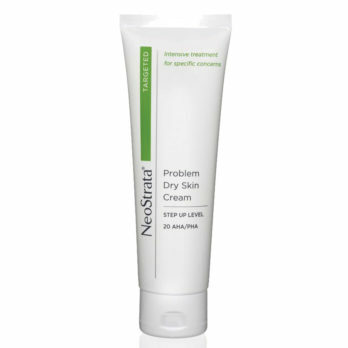 A rich moisturising cream to soothe dry and very dry skin and reduce the appearance of wrinkles. 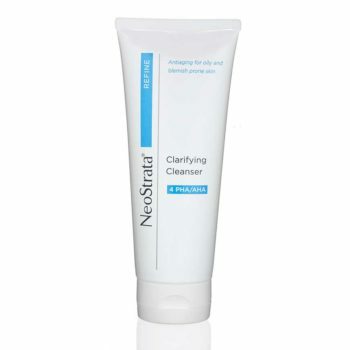 Apply to the face and neck after cleansing, morning and evening, or as required. 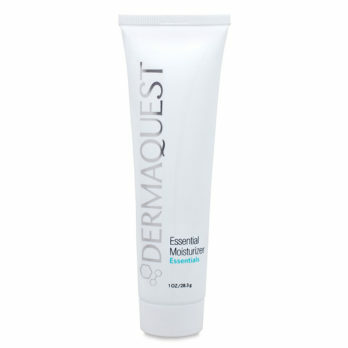 Daily sunscreen is recommended.